Next Car Game is all about inflicting as much damage on your opponents as possible. 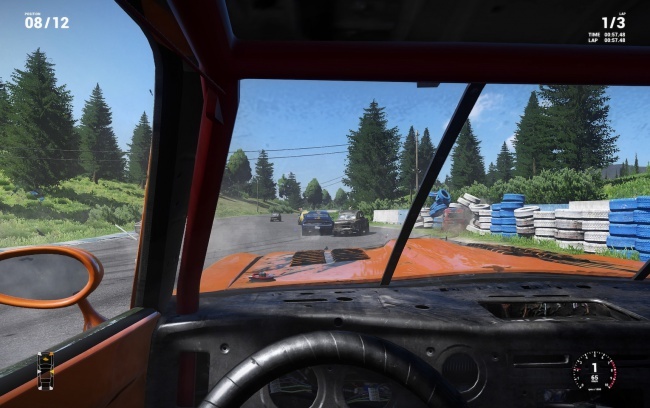 The good people at Bugbear saw a genre that needed some attention and they made this demolition derby racer. Make sure to buckle up because this is a bumpy ride if you do it right.